The Framework helps you stay on track by addressing the root causes of budget overruns and timeline delays up front, before they occur. Listed below are examples of why AMS/LMS/Website projects go over budget, timeline, or both. 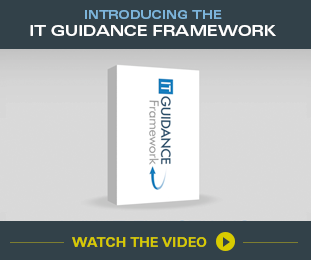 Learn how the Framework can help you avoid these problems.